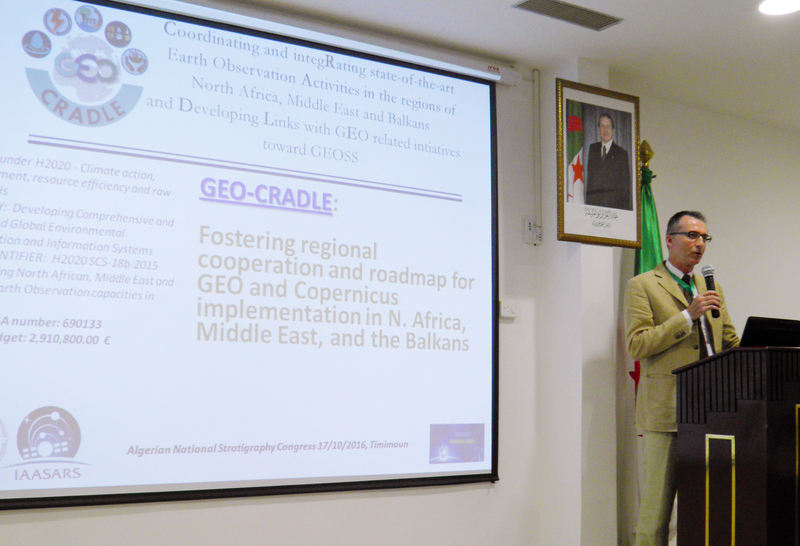 The 2nd EuroGeoSurveys Networking workshop titled “Aimed at in-situ network operators and Geological Surveys – especially in Middle East and North Africa (MENA)”, held in Timimoun, Algeria, last 19th-22nd October 2016 was a great success. 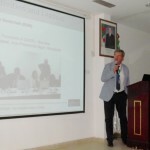 Over 200 participants representing the whole Algerian geoscientific community, mainly from universities and government institutions at the highest levels attended, included heads and managers of all the main Algerian state-enterprises. Also Tunisia was represented at Director General level. In Algeria several sectors are not fully open to the free market, and the state-enterprises manage most of the country’s resources, including raw materials. 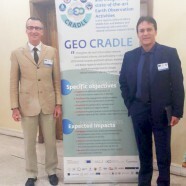 The GEO-CRADLE partners presented several aspects of the project via different presentations in plenary session, raising a big deal of attention. 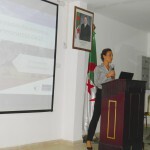 “The potential for growth in Algeria is impressive, and in such wide territories rich in mineral resources, yet still largely unexplored, Earth Observation tools applied to the raw materials sector can really make a difference”. The role of Geological Surveys and the importance of the raw materials topics in the framework of GEOSS and COPERNICUS has been also pointed out. 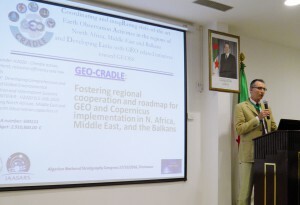 Mr. Marek Graniczny, representative of the Polish Geological Institute, and Chair of the International Cooperation and Development Task Force, described the specific role of EuroGeoSurveys and of raw materials for reaching the goals of GEO-CRADLE. The Deputy Chair of the EGS Earth Observation and GeoHazards Expert Group, Ms. Veronika Kopackova, entered into the technical details of the benefit of applying novel Earth Observation technologies to the raw materials sector. While the importance of capacity building and of enhancing geological knowledge and skills in the African continent has been pointed out by the EuroGeoSurveys Office Manager, Ms. Céline Andrien. The debate was very successful and fruitful besides the many questions posed by the audience, the participants expressed interest in cooperating with EGS and GEO-CRADLE. The various bilateral meetings held during the days of the congress with several institutions, focused on the possible birth of new capacity building projects. Now the next step is the research of funds for starting and implementing such actions. 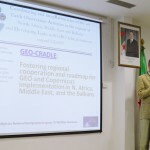 The genuine interest in collaborating with GEO-CRADLE and EGS by the Algerian institutions has been evident as well as the will to explore further opportunities of collaborations with the target to achieve practical objectives and measurable results.